Two new literature books has been published the past few days! 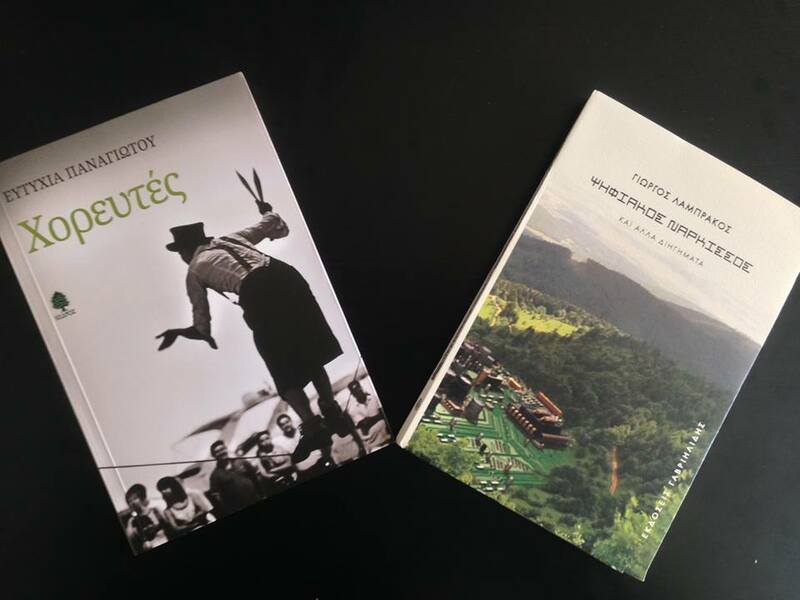 One by Eftychia Panayiotou, under the title “Horeftes” (“Dancers”), poetry, Kedros pubs., and one by Yorgos Lamprakos, under the title “Psifiakos Narkissos” (“Digital Narcissus”), short stories, Gavrielides pubs. Both books were edited and proofread by our partner, Dimitris Athinakis.